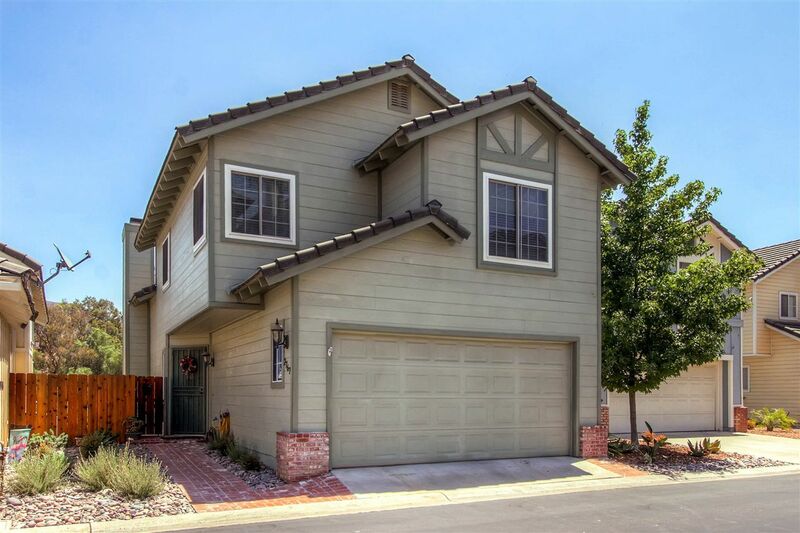 Gorgeous well taken care of home in this sought after community. The West Village of Singing Hills offers so much from community pool/spa w/ rec room, great for entertaining crowds! This house is a very well maintained home, with a straight view of the golf course, equipped with new cabinets and hard surface counters. No extra cost for Rv/boat parking. Huge storage loft upstairs, can stand up inside! Dont let this one slip through your fingers! Come see today!